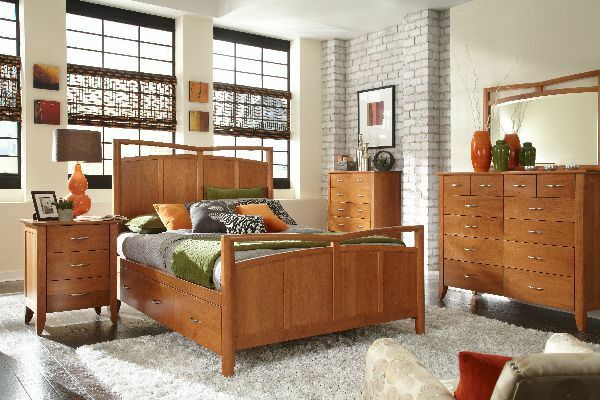 ILLINOIS' LARGEST AMISH FURNITURE OUTLET! 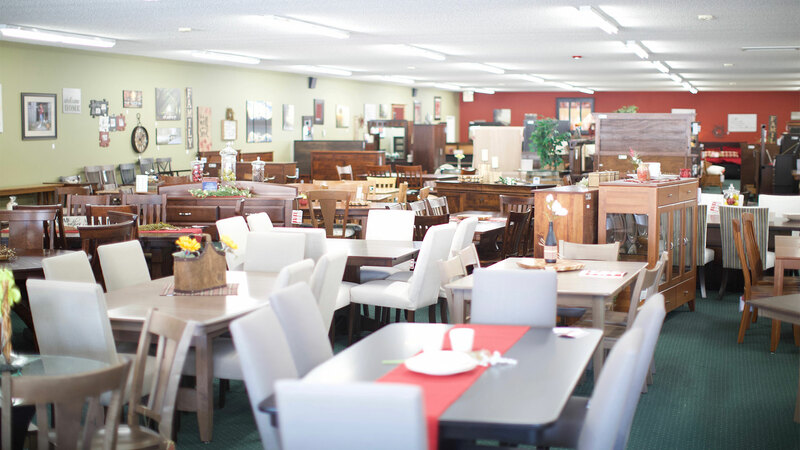 Kauffman Amish Furniture Outlet is more than just a great furniture store. 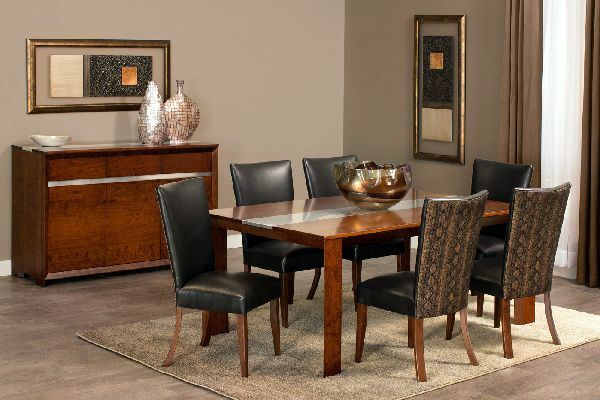 Whether you’re in the market for premium, heirloom-quality furniture, or just looking to experience a little local flavor, you won’t want to leave empty-handed. 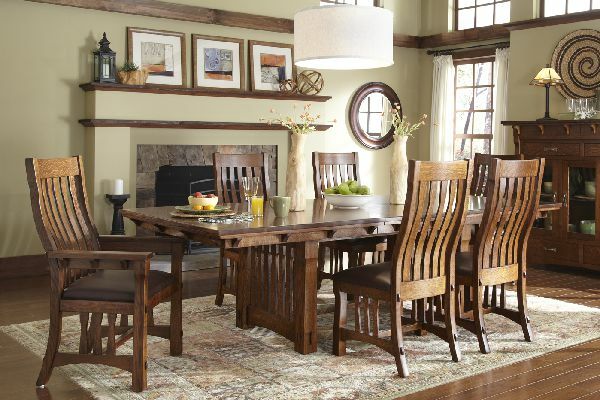 Kauffman Amish Furniture Outlet offers you the largest selection of locally made Amish furniture, all with a lifetime guarantee. 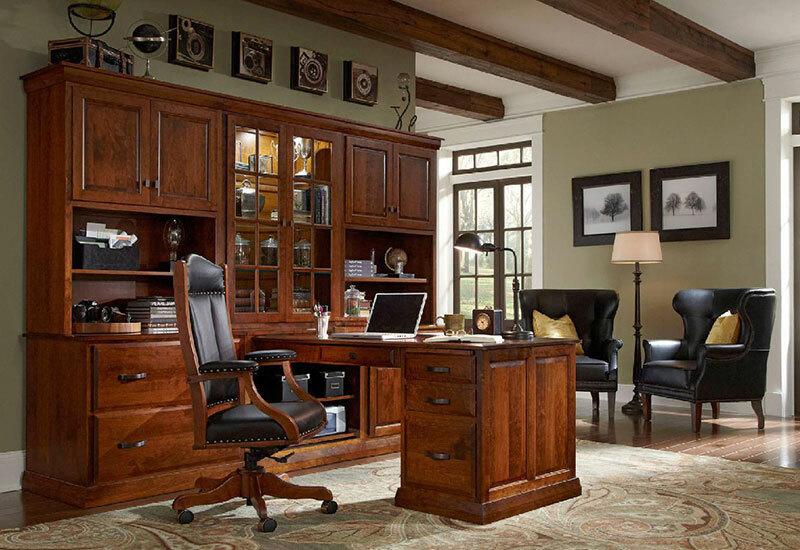 The latest styles, stains, and surface treatments, offered in over 150 wood/stain combinations. The Arts and Crafts movement started more about philosophy toward industrialization in the late Victorian era in England, than any particular style. Arts and Crafts adherents promoted decorative design they believed had been blunted by mechanized production. 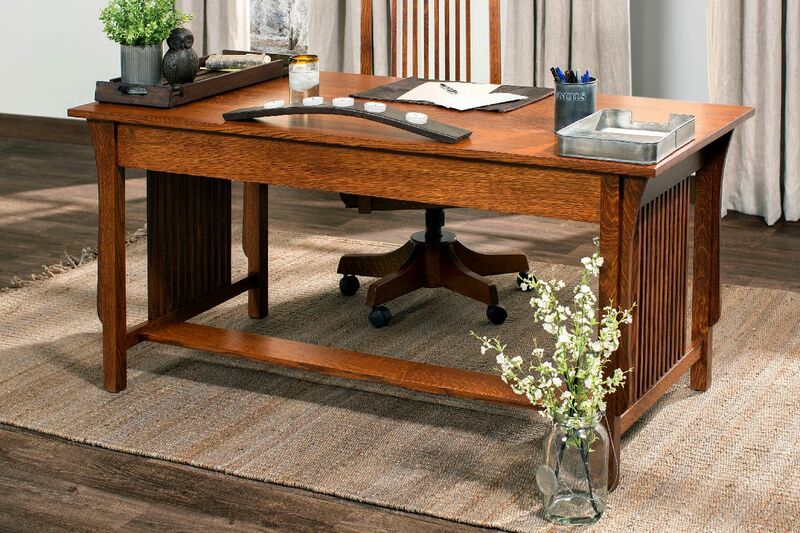 Fine workmanship and beautiful designs continue to be refined by Simply Amish craftsman. Modern/Contemporary melds movements like Casual Contemporary, Eco-design, The Memphis Group, Danish Modern, and the great International Style, adding our own personality to hopefully entertain and delight you. All while engineering comfort, usability, and lasting quality into your pieces. We sculpt enduring contemporary, not temporary contemporary. 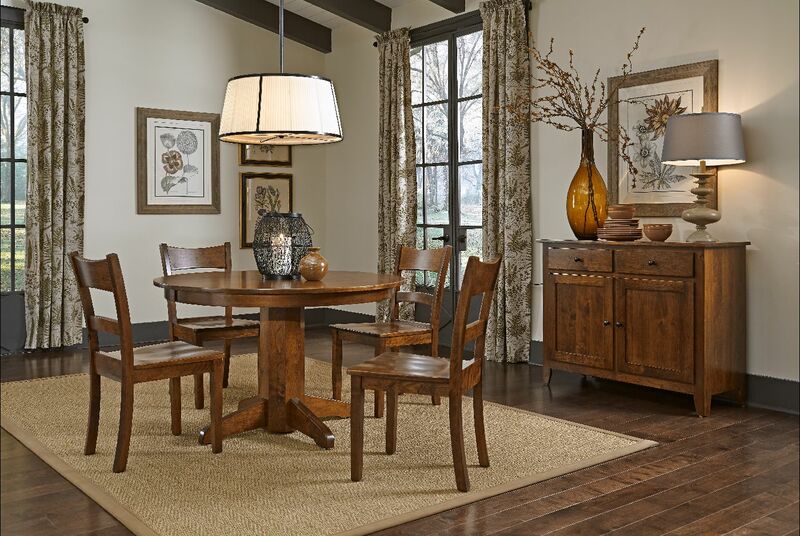 The focus on Modern Farmhouse’s collections is on exceptional design details. Any given piece fits perfectly into a home in the Hamptons, a ranch house in Montana, or a loft in the canyons of Manhattan. 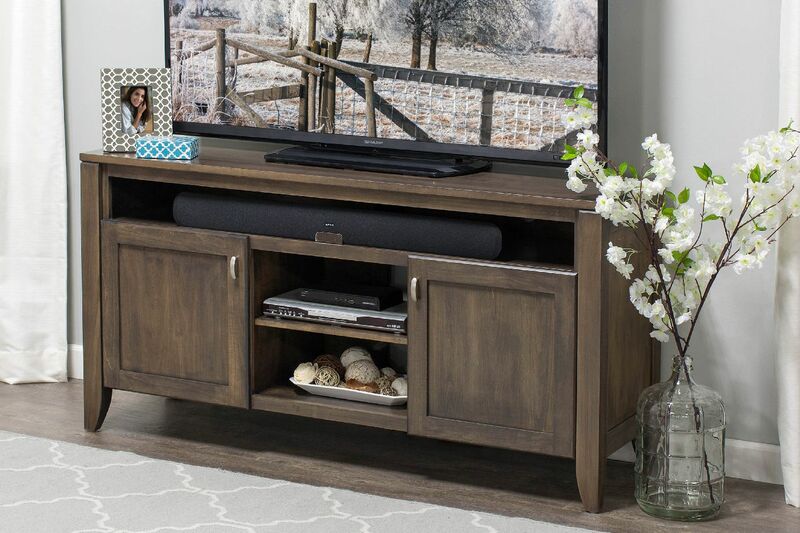 New stains and finishing techniques allow for the same piece of furniture to work in diverse environments. The sound of a steam whistle, the sight of an Amish horse and carriage, your Grandma’s favorite recipe; traditions are what keep us grounded in an ever changing world. 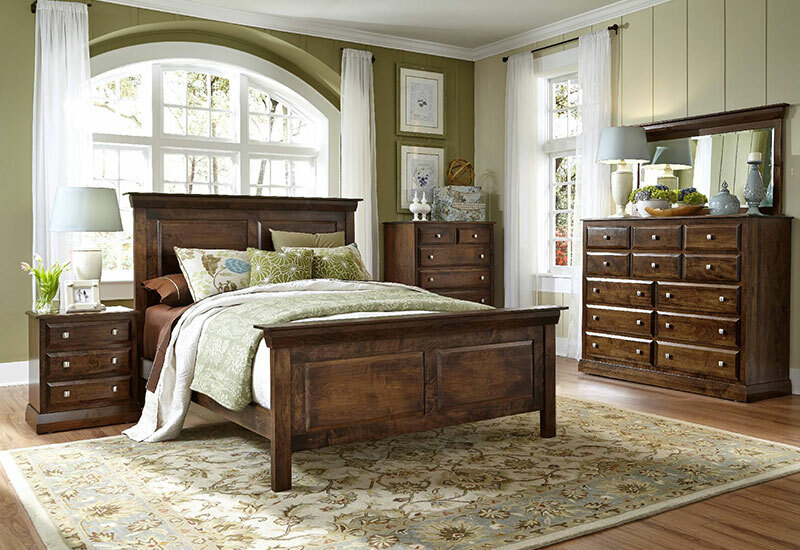 When you want a traditional look, with exceptional quality, there’s no better place to shop than your nearest Simply Amish Dealer’s Traditional Living selections. 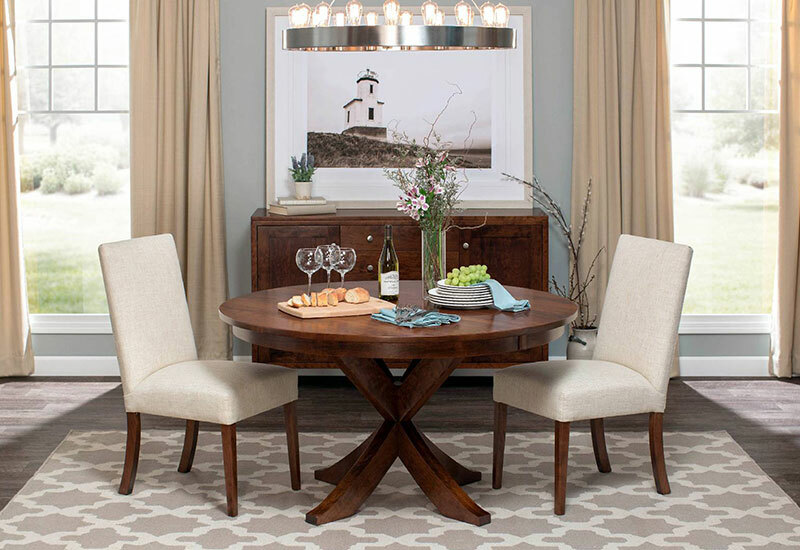 Transitional furniture is a less exaggerated example. A curve here, and angle there, and you can see some of the past, the present, and a small amount of the future. It’s hard to categorize. Your eyes like it, because it’s not completely foreign, but it’s not resting on the laurels of old designs either.